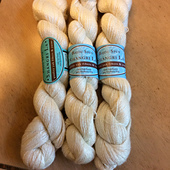 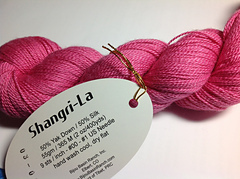 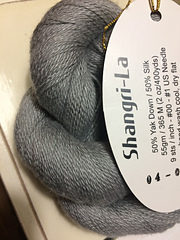 A blend of two of the world’s softest and strongest fibers, our Shangri-La is the knitter’s version of the earthly paradise for which it is named! 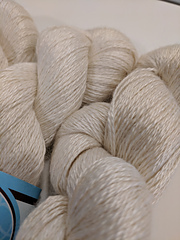 The warmth and elasticity of pure yak fiber (50%) is blended with luxurious Mulberry Silk (50%) to create this shimmery laceweight yarn. 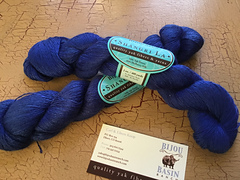 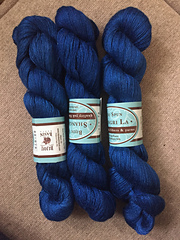 With a generous 400 yards per 2oz skein, there are plenty of projects possibilities such as lacy shawls and lightweight, slinky tops! 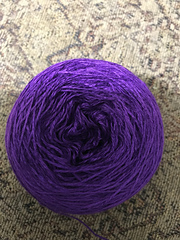 Choose from 6 jewel-tone colors: Pearl, Emerald, Sapphire, Ruby, Silver, and Amethyst. 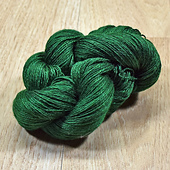 This is a lace weight yarn. 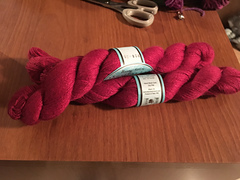 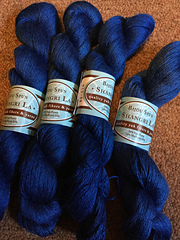 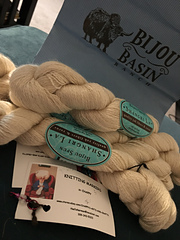 Each skein is 2oz (55 grams) provides 400 yards, 20 wpi or US Fine #1, No. 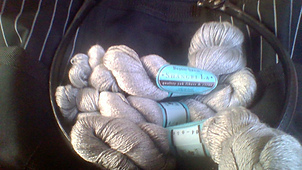 00 - 1 needles, 9 stitches per inch.